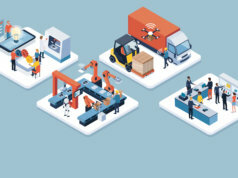 From smart factories to connected farming, the Industrial Internet of Things (IIoT) is nothing new for those in the manufacturing sector. 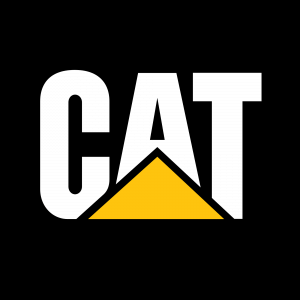 American machinery and equipment firm Caterpillar recently established a partnership with Uptake, an industrial analytics company, to help Caterpillar customers better understand the health of their equipment, and to monitor and optimize their fleets more effectively. 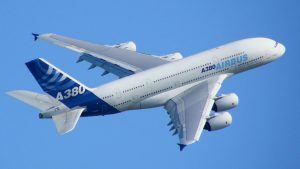 Airbus, the European aircraft manufacturer, is not only applying IoT technologies to its products, but also to the tools its workers use in the manufacturing process. 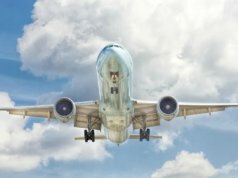 For Airbus, the factory of the future involves a worker on the factory floor who can use a tablet or smart glasses to assess a task and then send that information to a robotic tool that completes it. 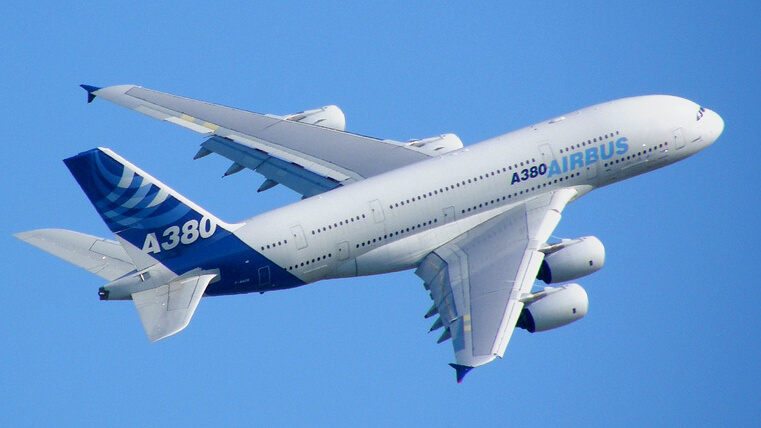 According to Jean-Bernard Hentz, head of PLM R&T & Innovation at Airbus ICT, by connecting people and the tools they use to an IoT platform manufacturing speeds up, and reliability improves. 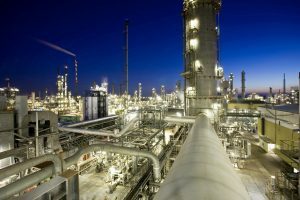 Germans have long been at the forefront of innovation in manufacturing, so why should it be any different when the IIoT is involved? At a factory in Amberg, German passion for technological innovation is personified, not through what they make but how they make it. 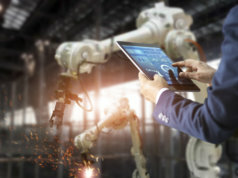 The Siemens AG plant is part of a concerted effort by the German government plan to develop fully automated, Internet-based “smart” factories. The plant, which builds automated machines for the likes of BMW, claims to be roughly 75 percent automated, with its 1,150 employees mainly operating computers and monitoring the process. Supposedly this has increased efficiency and reduced costs, which is everything you’d expect from German engineering. The world faces a population of 10 billion by 2050, which equates to a 70 percent increase the amount of food we need to produce. To help tackle this pending food shortage, AGCO says it has developed a ‘futurist approach’ to precision agriculture. AGCO is headquartered in the U.S., but says it is currently rolling out AgCommand to dealers across the globe. For more information on its specifications, see here. The IIoT might still be a mystery to some, but for engineers at German automotive company, MAN, it’s all about getting ahead of the competition and fast. 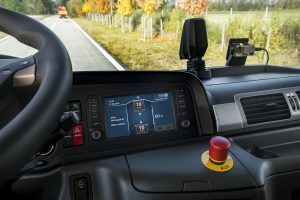 MAN Truck and Bus is a technology that can apparently track a truck’s raw data in real-time and translate that into a useful report that is offered as a paid service to customers. MAN already provides its customers with predictive car maintenance, to spot engine faults or other potential failures, but Truck & Bus should reduce down time and, therefore, time and money for customers. The Internet of Things has led to some unlikely ‘things’ getting hooked up the Internet, things you wouldn’t expect but which actually turn out to be quite useful once online. For global tech firm, CGI, that ‘thing’ is an elevator. 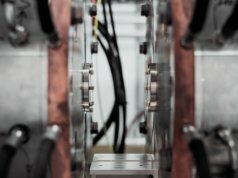 The company has teamed-up with Microsoft to deliver a predictive maintenance solution for elevators manufactured by ThyssenKrupp Elevator. 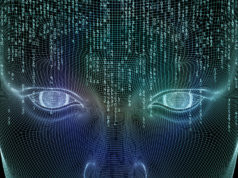 CGI claims to have developed a solution that securely connects thousands of sensors and systems within elevators, which monitor everything from motor temperature to shaft alignment, to Microsoft’s cloud-based Azure Intelligent Systems Service. In theory, a ThyssenKrupp Elevator enables technicians to use real-time IIoT data to spot a repair before the breakdown occurs. SME electronics supplier, Limtronik, wants its factories to house devices that learn from mistakes and produce intelligent algorithms independently. 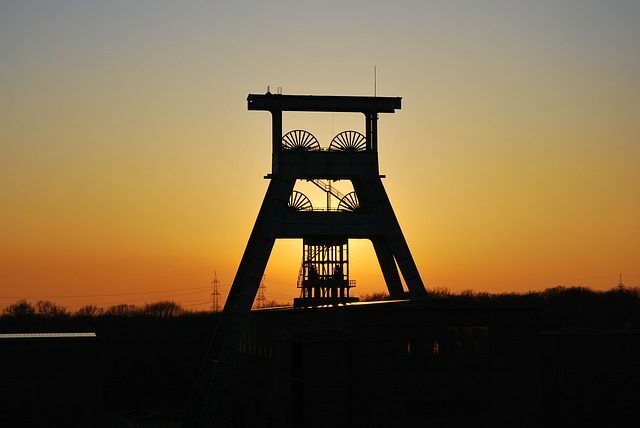 It has, therefore, created a ‘unique evaluation environment’ in Limburg, Germany, with the support of iTAC Software AG. The evaluation environment acts as a sandbox for Limtronik’s smart devices to test and iron out any problems with devices before they can be used in a real environment. “Our project’s target is to make the processes of our machines more efficient as well as to get more concrete statements with feedback about process specific problems. 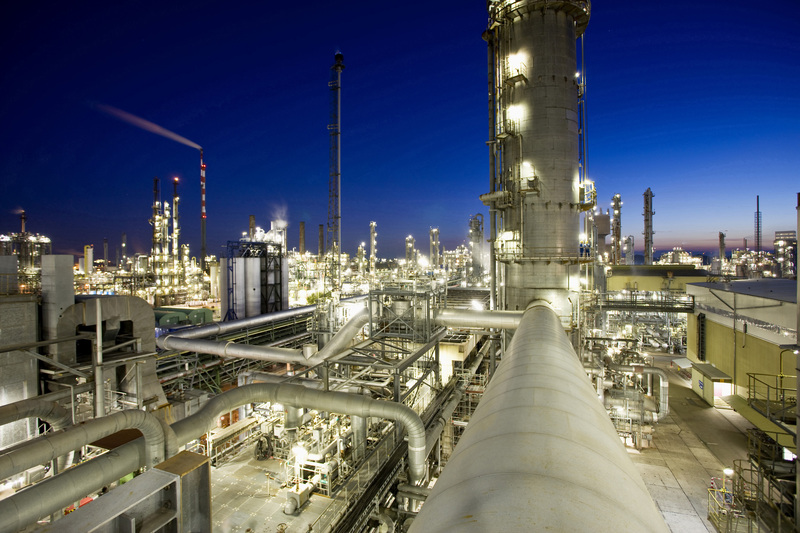 So the future system will not only capture and document errors via quality reports, but also evaluate the reason fully automatically”, explains Gerd Ohl, manager of Limtronik. 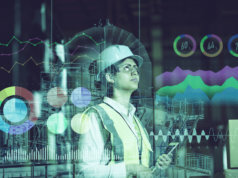 While the Siemens plant in Amberg is using machines to carry out 75 percent of the labour, German chemical giant BASF is working with the German Research Center for Artificial Intelligence to engineer some consumer-focused IoT devices. At a pilot smart factory in Kaiserslautern, the company is producing fully customized shampoos and liquid soaps. To start this process, a customer will input a sample order. Then, over a wireless network, radio identification (RFID) tags attached to empty soap bottles on the assembly line communicate to production machines what kind of soap, fragrance and labelling is required. Each bottle could be completely different from the other. Sometimes it’s just not possible for companies to make the most of IoT with their current set-up. In which case, they may look to form subsidiaries that can be faster and more agile to adopt this new technology. 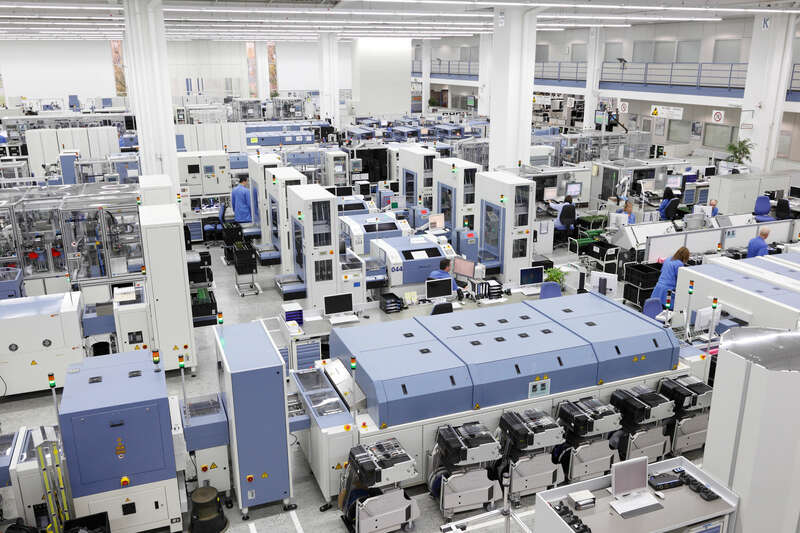 For machine tool and laser manufacturer, Trumpf, this was exactly what happened. Traditionally a hardware vendor, the company has now also become a software vendor through the creating of subsidiary, Axoom. Having this subsidiary allowed Trumpf to create a platform for software that supports the planning of production processes. 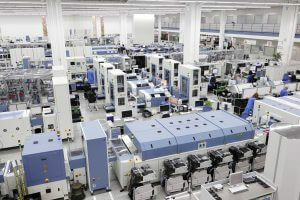 It features Trumpf’s own software, but also that of other vendors. It’s a nice idea to have industrial enterprises plan entire production processes from order to delivery. Airbus, BASF, Caterpillar and Limtronik are speaking at our upcoming Internet of Manufacturing conference, taking place in Munich, Germany on 7-8 February 2017. Click the above link to find out more details or to book at our early bird rate.